Are you struggling with getting your dog to come to you? Does your dog run off and appear stubborn? We understand the stress and pain. Let us help you. 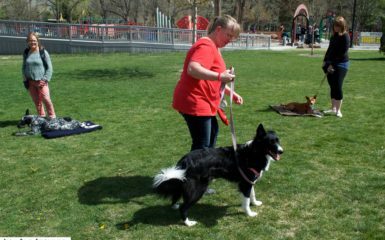 We wanted to help you create an awesome “come” command when you are performing SLC dog training. 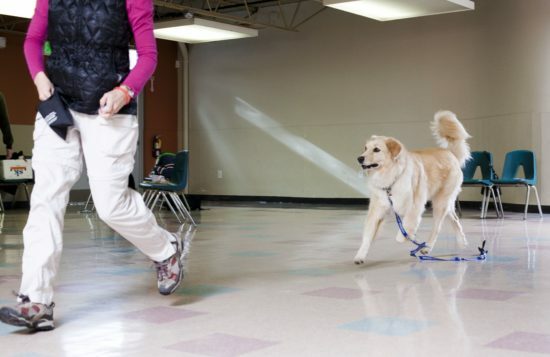 Here are 10 tips to follow to get your dog to come reliably. 1.) Be smart. Keep your goals small at first. Too high of goals and too of high of expectations right away will create endless frustration and lack of learning for your dog. 2.) Do management. Don’t let your dog off leash in areas where you know he won’t come. We need to start small and work our way up. 3.) If you you used “come” often and didn’t get a response, use a new word rather than “come”. It is easier to create a new neural pathway than to re-wire an old one. 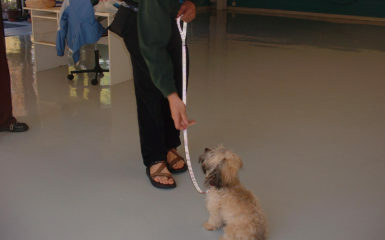 When I have done SLC dog training, I have had clients choose words like: “here,” “now,” and “pronto.” However, you can use any word you wish. 4.) Make sure when your dog comes to you the consequence is positive. If your dog comes to you and you end a play session ot put him in his crate, that isn’t fun for him. It definitely doesn’t give him any motivation to come to you. Instead, do something positive in addition to what you need to do. You can also call your dog, give him something positive and then release him to play some more. 5.) Give your dog a very high value of rewards for coming to you. Examples include: cheese, chicken or hot dogs. This will make SLC dog training stick. 6.) Give the treats in small pieces for 20-30 seconds. This makes it seem like a large amount of treats to your dog even if it is not. 7.) Start with training your dog in the house with no distractions. 8.) Progress to distractions in the house. If your dog doesn’t come, make sure the distraction is removed so he doesn’t get rewarded for not coming. 9.) When training in open fields outsidem use a long line. This is cloth lead that is 10-30 feet in length. 10.) 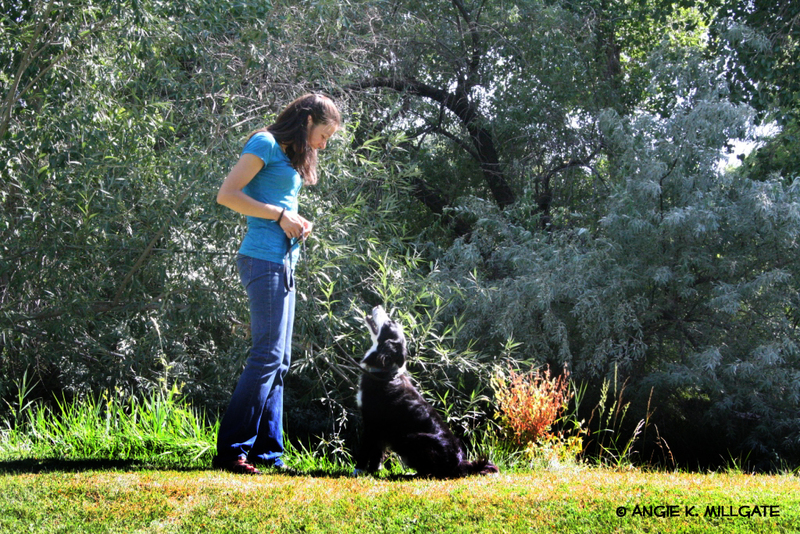 When you are first off-leash with your dog, go to fenced in areas to practice. 11.) 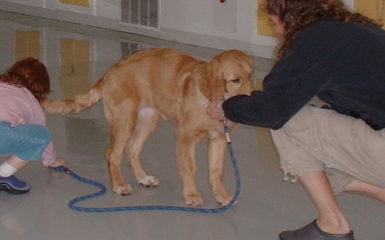 Start in easy areas first and progress to harder areas in your SLC dog training. 12.) Use a prompt to get your to come such as clapping your hands or running. 13.) Only say the command to come 1-2 times. 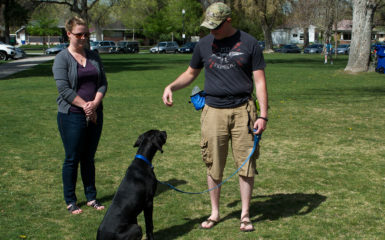 Repeating just teaches your dog to ignore you in SLC dog training. Victoria Stilwell agrees with many of the above tips.